Our Mission: Restoring people and rebuilding places through the gospel of Jesus Christ to the glory of God. We invite you to join us for all the special events during Holy Week. 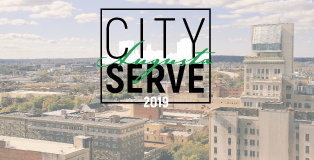 Register online as churches, non-profits, and community leaders work together to meet real needs in our city, while promoting unity, diversity, and community. 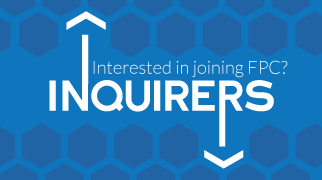 Sign up for an Inquirers class to learn more about what it means to be a member of First Presbyterian Church of Augusta. 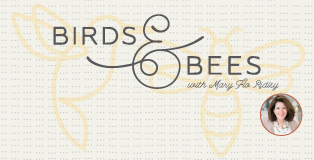 This parenting seminar will provide you with the tools and confidence you need to answer the tough questions children ask about the birds and the bees. All ladies are encouraged to register online to participate in Dinner for Eight. 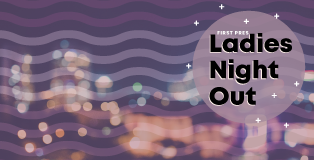 Come meet a new friend and connect with others you haven't seen in a while! 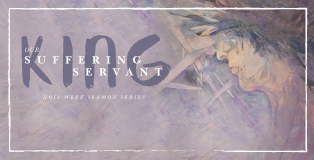 We would love to have you worship with us at First Presbyterian Church! We invite you to learn more about our church and what you can expect when you visit.